Students with Special Needs are always welcome in our program. Family must be registered at OLHC Parish. A Baptismal Certificate is required for all new students. 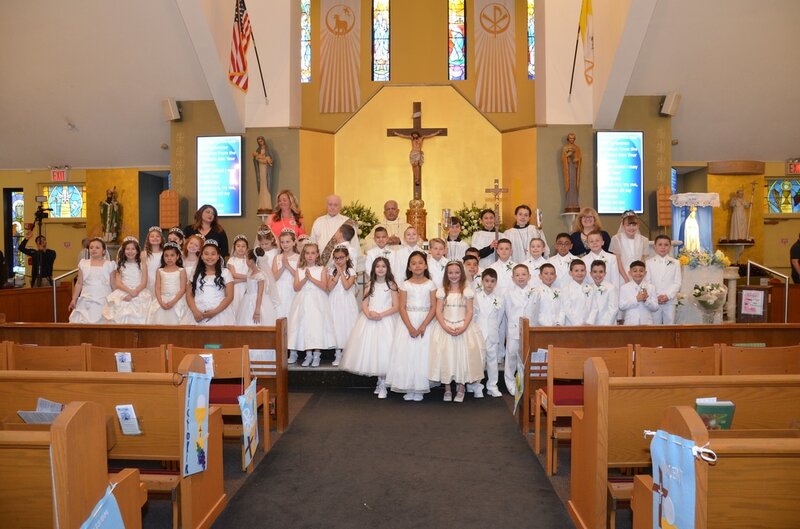 Academy students registering for Sacraments must be registered at OLHC Parish and bring a Baptismal Certificate. Sacrament fees will apply.